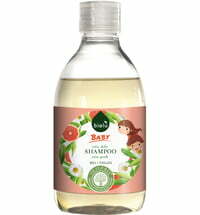 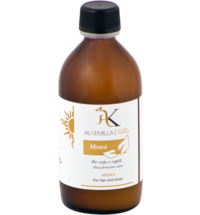 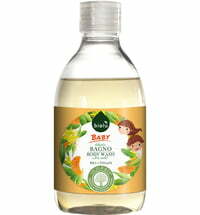 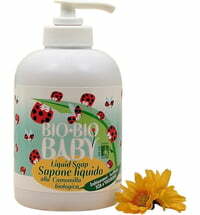 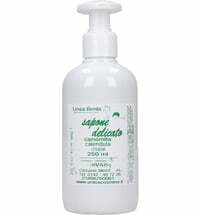 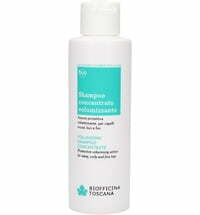 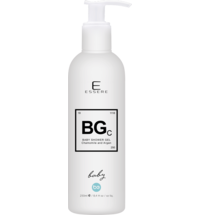 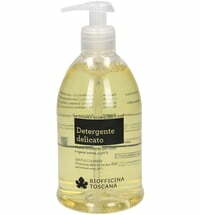 This mild liquid soap contains botanical surfactants and is well tolerated by the delicate skin and fine hair of babies. 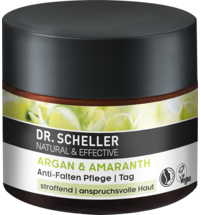 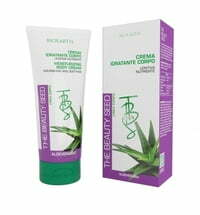 Chamomile, calendula, oats, mallow and everlasting flower extracts unfold their skin-soothing effects. 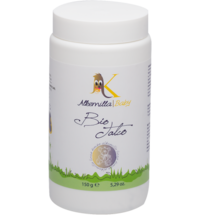 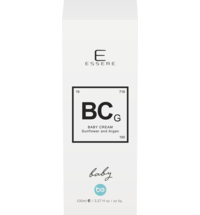 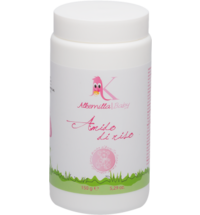 Alkemilla Eco Bio Cosmetic Baby Cream "Mama's Paste"